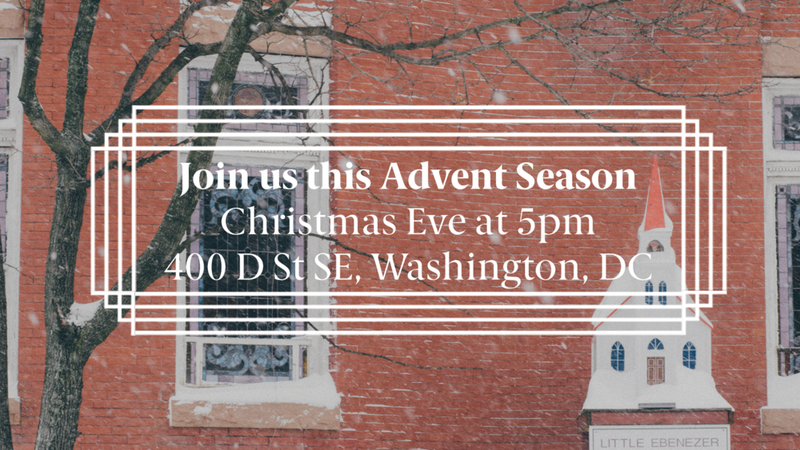 Join us on December 24 for a traditional Christmas Eve service at 5pm. For those of you that will be around, it will be a sweet time together, a family service with kids included. We will sing Christmas hymns, have a short reflection, and share cookies and cocoa after. You can find information on our regular Sunday schedule here. Most street parking is free and has no time limit on Sundays. Signs that list a 2-hour time limit are generally restricted only Monday-Friday. You should be able to find parking within a few-block radius of the church building. There are a few sections that are explicitly marked by red signs as “Zone 6 Resident Permit Parking Only”. These are not good places to park. Both the Blue, Orange, and Silver lines run through the Eastern Market Metro Station. As you arrive at the Eastern Market Station exit via the escalators and turn 180 degrees to walk toward the CVS at the corner of 7th St & D St SE and continue down D St SE. Ebenezer UMC is only three blocks down at 4th & D St SE. 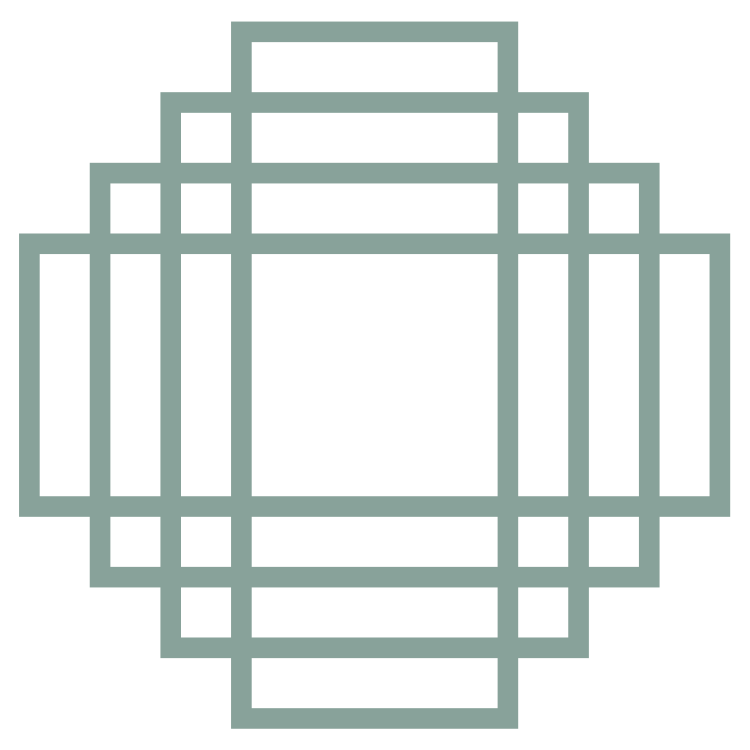 For a sample of the preaching, check out the sermons on this site.